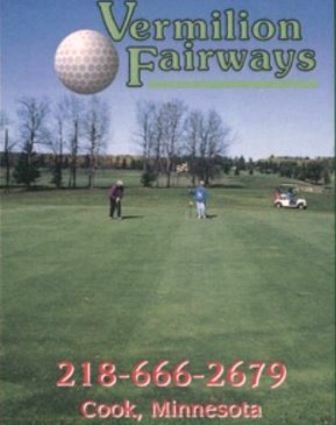 Three Brothers Vermilion River Greens is a public 9 hole golf course located in Buyck, Minnesota on the banks of the nearby Vermillion River. 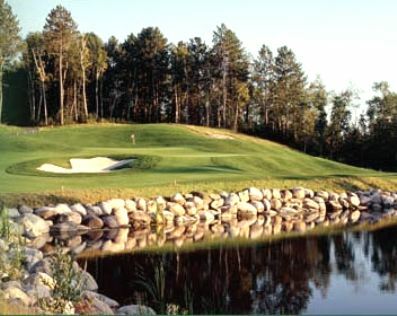 Three Brothers Golf Course opened in 1992. 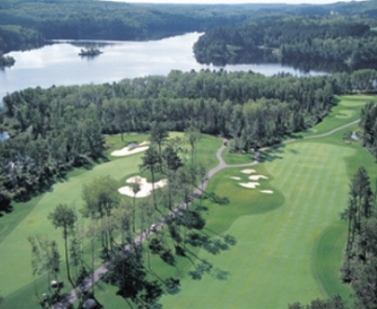 The course was designed by Ren Balland. 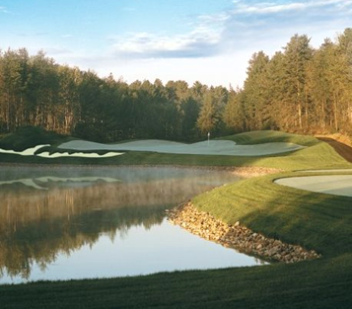 The course plays to a 9-hole par of 36 and maximum 9-hole distance of 2,852 yards. 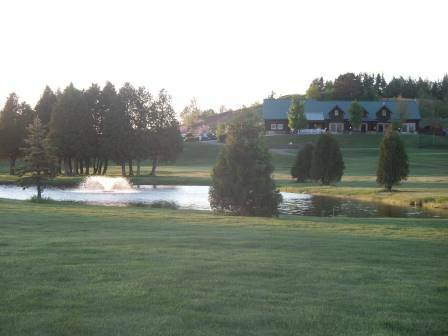 The course rating is 33.6 with a slope rating of 116. 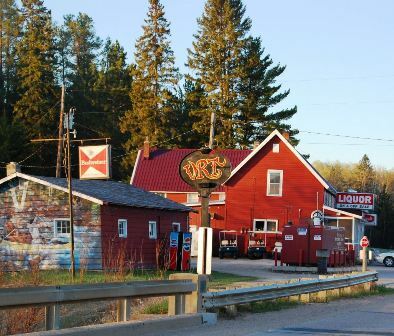 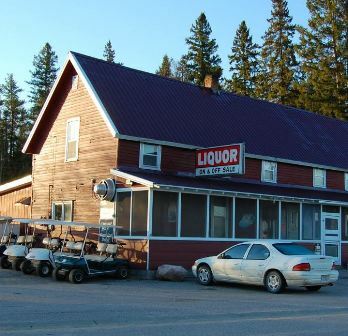 The club house is located across the street from the course in The Vermilion River Tavern.